We’ve already brought in Denis Suarez (probably). Will there be further arrivals or departures before 11pm tonight. 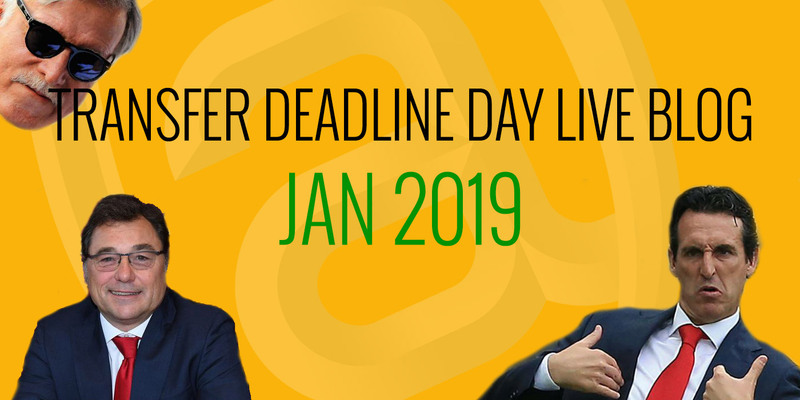 We’ll have all the transfer news, gossip, rumours, and other stuff we might do to keep ourselves amused on this interminable exciting day.